Glazed extensions combining natural light with a real room feel. 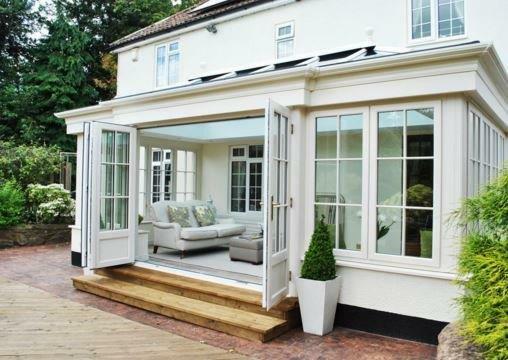 With stylish, ultra-slim frames, our Aluminium products are strong, secure and available in any RAL colour. Prefix Systems have been suppliers to the home improvement industry for over 20 years, over that time we have brought together a portfolio of home improvement products to cater for the most discerning of homeowner. 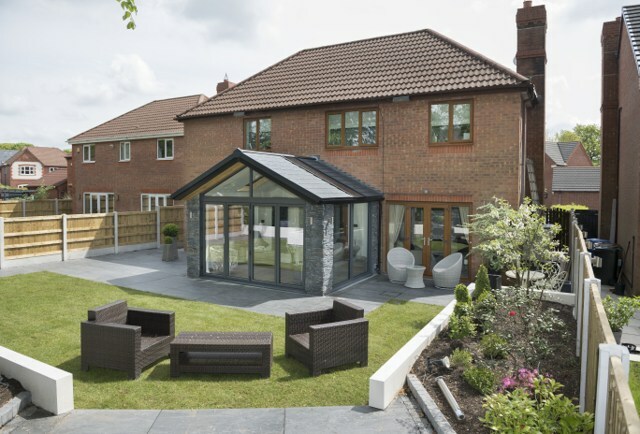 A combination of our own in house development and sourcing the finest systems available provide our customers with access to the best in home improvement and home extension products resulting in numerous design options. Our design engineers and manufacturing craftsmen ensure that all our products are built to your exact requirements and with the quality our over 600 trade customers have come to expect. 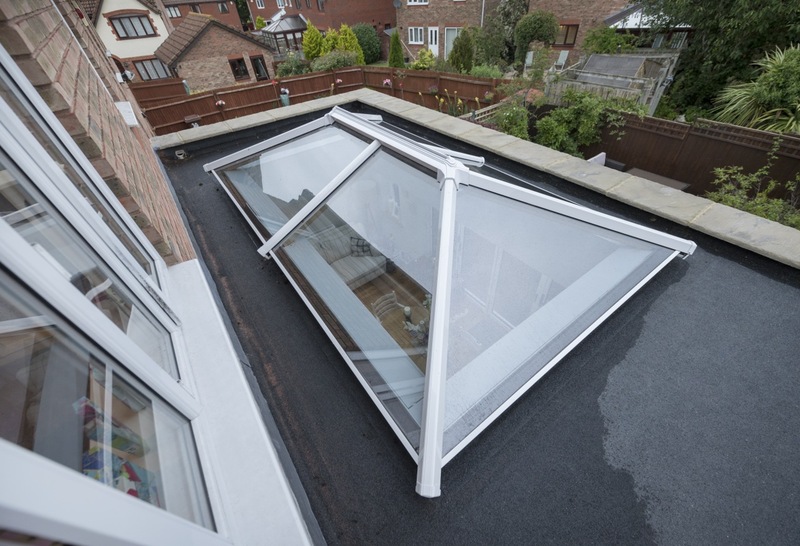 Our industry knowledge expertise means we can support and offer advice to our trade customers on the most technically innovative construction methods for building conservatories and home extensions. 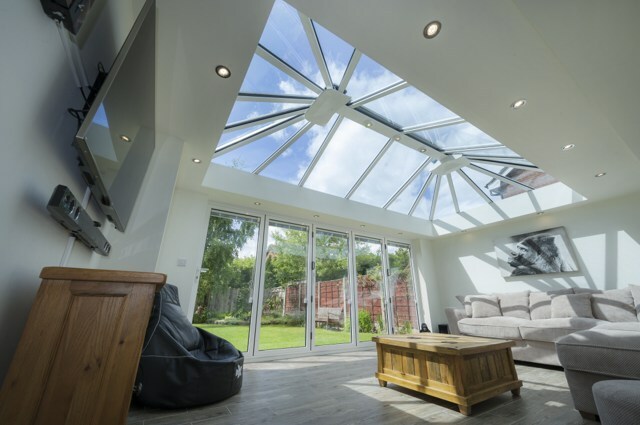 Prefix Systems also provide comprehensive information about designing conservatories & offer conservatory advice to homeowners who wish to add a conservatory or extension their home, through our websites Refurbish My Conservatory & A New Room. Prefix Systems have considerable expertise in the replacement conservatory market. 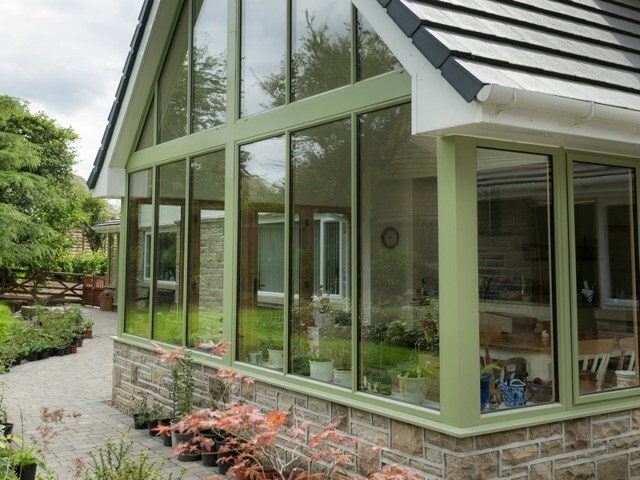 There is an estimated replacement market of 3 million conservatories and Prefix is the leader in addressing this need, providing consumers more choice and design options than ever before. 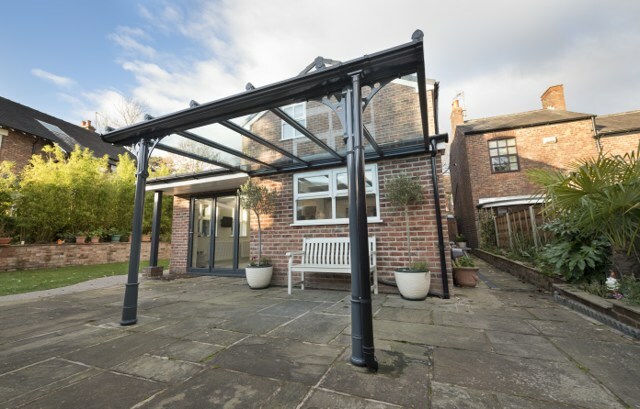 Our products have been developed specifically for the replacement conservatory market and utilise the very best in modern building technology, whether it’s a replacement solar control glass roof, or solid insulated tiled roof our specialist RETRO-FIX posts provide the necessary support to ensure your new extension can deal with the most severe climate conditions. Our brochures and technical documentation can be found on each product page where available. If you already know what you’re looking for you may want to bookmark our Download Directory for quick reference to all our most up to date brochures and information. Don’t hesitate to get in touch if you can’t find what you’re looking for. Colour and style options that compliment any home.